Thanks to the wonderful people at Hyperion Therapeutics and to the helpful advice of Mindy Mooney, Jacob is now equipped with enough medication for approximately 555 days, at no cost to us. I am now thinking that part of the trouble we had was that our prescription originally called for an oral suspension rather than a powder, which had to be specially prepared at the compounding pharmacy. 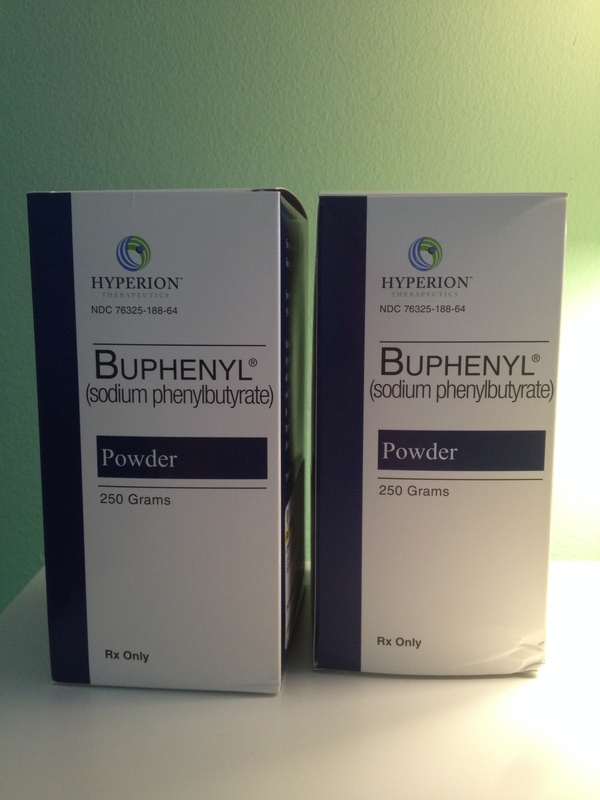 However, the powdered version can easily be mixed in water and pushed through his g-tube the same way. So bring on the gram scale, because we are in business! For … your heavenly Father knows that you need them. If you read the comments on my earlier post regarding my quest for a reliable and affordable source of Jacob’s lifesaving ammonia scavenger drug, you saw that Mindy, mom of the lovely boys Connor and Corrigan, gave me some leads to follow. So, an update seems to be in order. I did find a compounding pharmacy that contracts with Medicaid: Bay Life Pharmacy in Clearwater. However, Medicaid is currently refusing to cover Jacob’s prescription. We are appealing that decision. In the meantime, the wonderful people at Bay Life Pharmacy worked with me to get the price down, which is a start. I also followed Mindy’s lead and called the UCD support line at Hyperion Therapeutics. They were able to direct me to the National Organization for Rare Disorders, which offers financial assistance to families in situations like ours. I sent in the application and am hoping to hear back soon. Today, I had the great privilege of speaking with Cindy LeMons, Executive Director of the National Urea Cycle Disorders Foundation. I learned from her that there are other ammonia scavenger drugs either available or in development that Jacob may have access to in the future. I was already somewhat familiar with Ravicti, but there are apparently other drugs in development as well, one of which I believe to be currently available in Canada. If you are so inclined, please consider supporting the NUCDF so that by the time Jacob is Corrigan’s age, children born with Citrullinemia and other UCDs will have more and better options for medications to manage their condition. Stay tuned for further updates as my quest progresses. Toto, we’re not in Walgreens anymore. 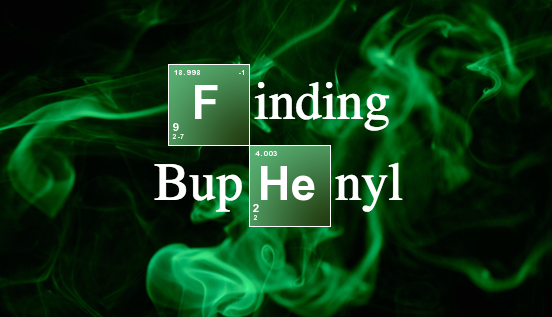 Buphenyl, or sodium phenylbutyrate, the drug that keeps Jacob alive, is an orphan drug. This means that it is a drug developed for a disorder that affects fewer than 200,000 people in the United States. Normally, pharmaceutical companies would not both to fund research on these drugs, as they would not be profitable because of the small market. Thankfully, the 1983 Orphan Drug Act created incentives for pharmaceutical companies to develop and market these drugs, so that today we have something to help Jacob clean up the excess waste nitrogen in his system. However, knowing that the drug exists is one thing. Getting your hands on it is quite another. I’m pretty sure I could get a month’s worth of Walter White’s blue meth with less effort. Forget CVS or Walgreens… you need a compounding pharmacy. After spending a few days calling around, I finally found a compounding pharmacy in St. Petersburg who would make the drug for me. Here was my conversation with the pharmacist. We’ll call her Rachel. So, today I have spent the better part of the afternoon searching for (1) a compounding pharmacy (2) within a two-hour drive (3) that will make Jacob’s two medications and (4) contracts with Medicaid. When I find it, I’m pretty sure it will be in between the fountain of eternal youth and a unicorn stable.